Black Hat Brew Works from Bridgewater, MA joins us on our monthly Live Podcast and Tap Takeover! We also had comedian Katie Baker join. On Friday nights here at Maggys Lounge we are often a part of the Pick a Side Stupid show, which is a comedy debate. And if you’ve ever been to one of those shows, you know Katie has some of the funniest and most amazing answers to those questions. So if we don’t have fun when she joins us we done fucked up. Black Hat will also be trying a beer that Jacob made tonight so look forward to that. And we have the fun games you all love as well. I want to get this out of the way first. You two are brothers, and when we first met you were wearing matching Iron Maiden tee shirts and claim it was not on purpose. Can you explain that to the audience? What does it mean to be a gypsy brewer? So if people didn’t like you enough to let you brew in their place you couldn’t succeed? We always wonder about how breweries name their beers, what are some of the great names you have? What type of beers do you brew? How much money would it take to get you to work a regular job instead of being a brewer? How much of your life is spent brewing? How early in the process do you know if a beer is going to be good or bad? Which cartoon character would be the best at brewing and why? How come there are no sitcoms about breweries? What do you love so much about brewing and beer in general? Favorite beers of your to drink? 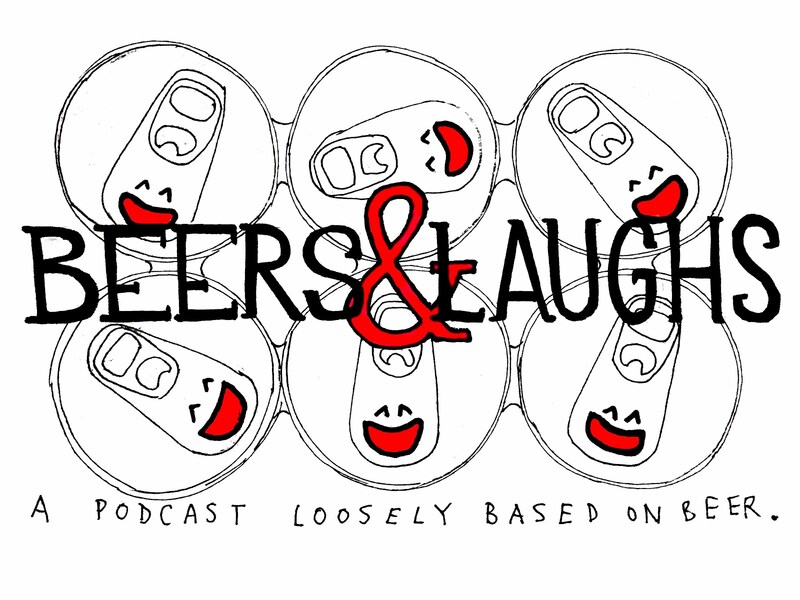 In our previous shows we’ve had some great stories about drunk people in the taproom? Do you have any such stories? Comedians have to deal with hecklers. What’s the equivalent for brewers? Do you get pissed if someone sends a beer back? How come brewery websites make you confirm you’re 21 just to see the website? Explain the upcoming South Shore Brew Fest? Black hat tries the beer - the group discusses taste, brewing process, etc. 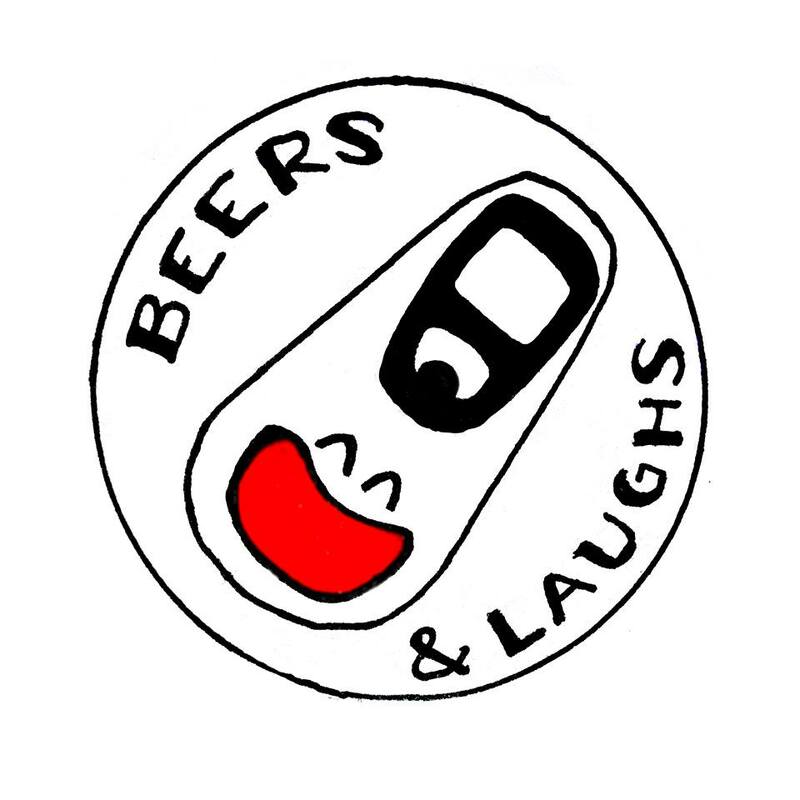 What draws you to comedy? We see your artistic interpretations of comedians you do at the shows you’re at. How did that start? What do you look for for inspiration? Since you always have the best answers at the pick a side stupid debate, we figured we’d ask you some debate-style questions. Which beers make better friends: your Buds or your Buds light? YES or NO: If an IPA has lots of hops, does that mean it can jump over a stout? What’s more likely: a high-gravity malt liquor smoking a lot of weed, or a Pilsner developing an opioid addiction? Who is more deserving of the beer that is named after them: Sam Adams or Tom Green? You’ve been accused of murder and it’s the day of the big trial: do you get drunk before? Yes or no? Would you rather have no friends and have to drink by yourself or have friends but none of you can drink?